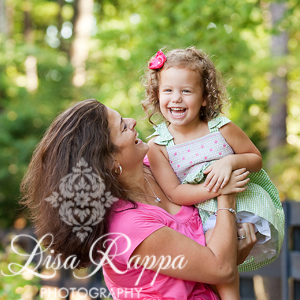 Studio Description: Julie Ross is an on location, natural light photographer and serves north metro Atlanta. She specializes in maternity, newborn, family, child, and baby photography. Studio Description: Atlanta-based Lisa Rappa Photography captures for a lifetime the charm and unique beauty of those you love w/ relaxed and customized, on-location portrait sessions.